This is great! wonderful presentation, tons of variety. I look forward to playing with more peeps! 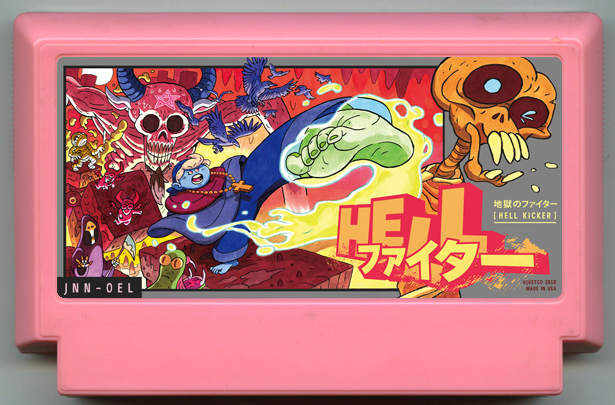 Last year I made Hell ( https://ahintoflime.itch.io/hell ) and coincidentally I'm keeping the theme going this year! I love the colors! 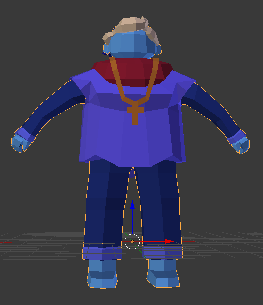 To me this is a bright, fun 3d brawling game, so that's what I'm making! Think Dreamcast-era in terms of aesthetic / fidelity. Currently I'm doing everything but the music myself. 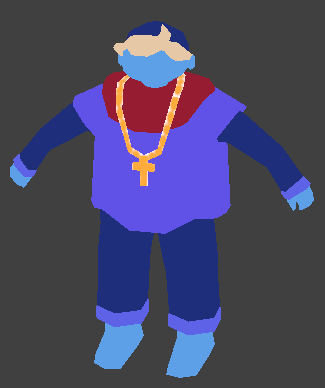 I'm making the game in the Godot engine, and currently focused on doing 3d character art because that's where I have the least experience. I think I'm going to find my hands very full and would love anybody who would like to help create assets and design 3D environments. It would be even more amazing if there was somebody who specializes in doing 3d character models, rigging, animation, etc. If anybody wants to help out, reach out to me! You can find me on the discord channel (I'm ahintoflime#8076) @ahintoflime on twitter, ahintoflime@gmail.com etc. You can also post in this topic. I really dig the vibe, graphical style and the music. I think the gameplay is a little too difficult! This game is great. I immediately overheated & exploded my engine and it put a big smile on my face. I played a few more rounds and it's genuinely quite fun. It's amazing what a difference some sound/music makes too (I've played a lot of entries without either, which is understandable of course). Great job overall! You really nailed the theme-- and built a compelling game function out of it! well done. That said, I think the process of transferring heat takes too long, requires too much repeitition. With some tuning you could have a really great game here! I raced all alone but It's nicely put together. Nice crisp graphics, animation. The smoke particle effect is great. Great first project. Nice concept. I think it's a little too hard (maybe you get 3 strikes before you lose?) and it could use a little more visual flair, and some audio. Great use of physics! hahaha, thank you :) I like that kind of reaction. What OS are you on? You should just need extract the files from the zip and run.